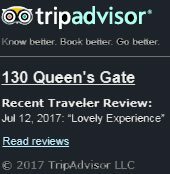 130 Queen’s Gate offers a fine mix of standard, superior and deluxe apartments to rent within minutes of London’s main attractions. 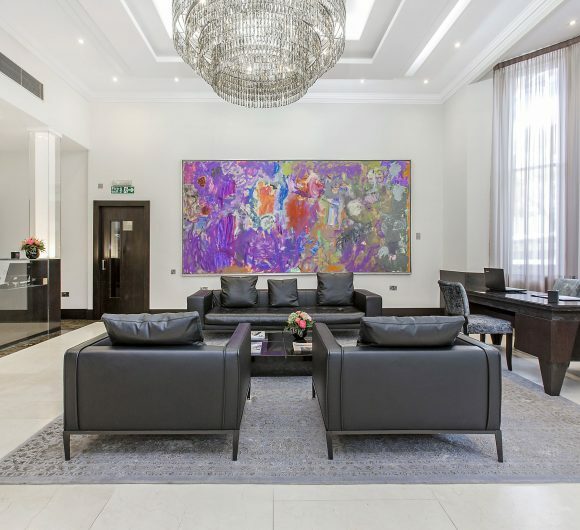 The 50 luxury serviced apartments in Kensington, which are larger than hotel rooms, range from spacious Studios to the ultimate in luxury, two 4 bedroom penthouses with private access. 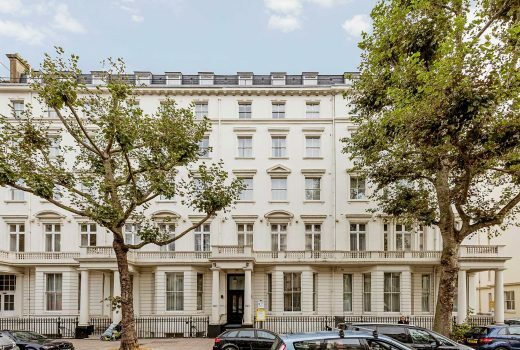 This neo-classical style property originally functioned as four stylish townhouses in the 1870’s and today, each apartment has been designed to maximise light and space whilst retaining its period features. Each Serviced Apartment is elegantly furnished to provide comfortable, uncluttered accommodation for business travellers, leisure visitors and families. 130 Queen’s Gate offers a fine mix of standard, superior and deluxe apartments to rent within minutes of London’s main attractions. 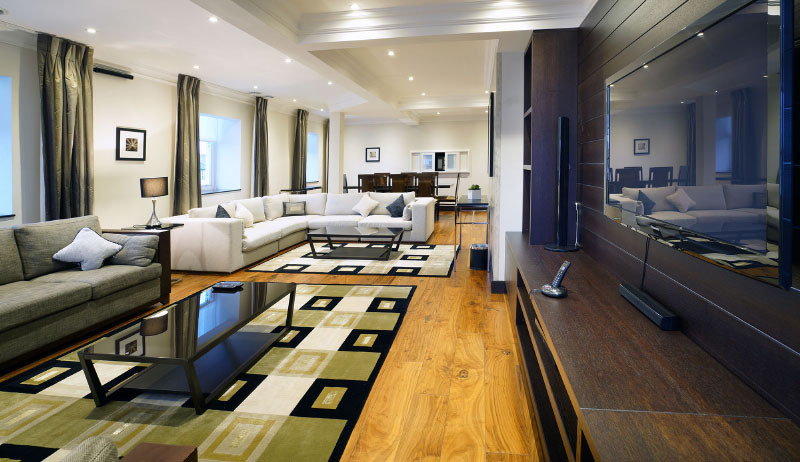 The 50 luxury serviced apartments in Kensington, which are larger than hotel rooms, range from spacious Studios to the ultimate in luxury, two 4 bedroom penthouses with private access. Each Serviced Apartment is elegantly furnished to provide comfortable, uncluttered accommodation for business travellers, leisure visitors and families. Two tube stations, Gloucester Road and South Kensington, provide excellent links to London’s entertainment, commercial/financial and political centres of the West End, City of London and Westminster. Earls Court and Olympia Exhibition Centre are also within easy walking distance. The apartments offer an ideal rental accommodation solution for short or long stays for the corporate or leisure visitor.